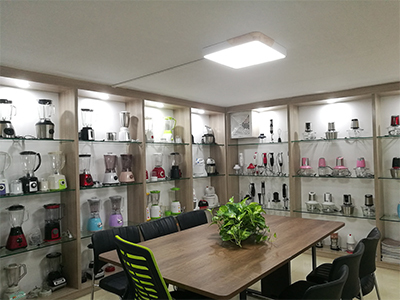 Find Large Baby Food Processor Blender, Juicer Maker Food Blender, Baby Food Grinder Blender on Industry Directory, Reliable Manufacturer/Supplier/Factory from China. Flying Electronic 1.6L Large PC unbreakable plastic baby food blenders YX-480P are one of our favorite. The cylindrical ABS body makes the baby food belder look very elegant. Besides, this rotary switch food blenders have many options. You can pair them just as you like or your needs. You can choose PC big jar or stainless steel big jar; PC plastic Grinder cup or just PS plastic cup is okay; even if 800ml coffee grinder jar is optional. 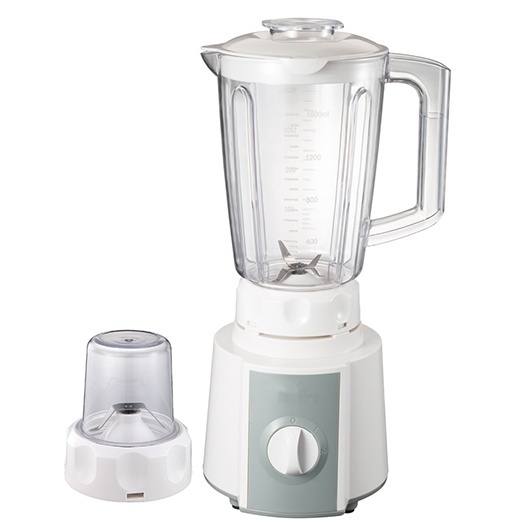 The most important thing is this 1.6L plastic jar food blenders have a very competitive price. So please do not hesitate to contact us for more details about our electric food blenders. 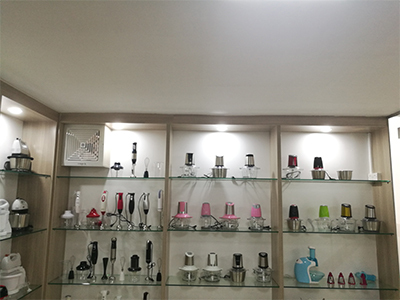 Flying Electronic is a professional manufacturer of small household appliances, the company is located in Jiangmen City, Guangdong Province, adjacent to Hong Kong, Macau, Shenzhen, Guangzhou, transportation is very convenient. The company has product development, mold manufacturing, testing laboratories, manufacturing and other sectors. Besides, we have a professional quality control team to ensure provide high-performance products to our customers. Having a good and stable trade relationship with countries and regions, our products are exported to Southeast Asia, the Middle East, South America, Africa and other countries and regions, favored by consumers. The main products are: blender, juicer, handmixer, chopper, hand blender, food processor and other plastic Accessories. Our products always adhere to the excellent quality, affordable prices, excellent service overall market, willing to work with friends around the world to strengthen economic and trade cooperation, and join hands in creating the future.